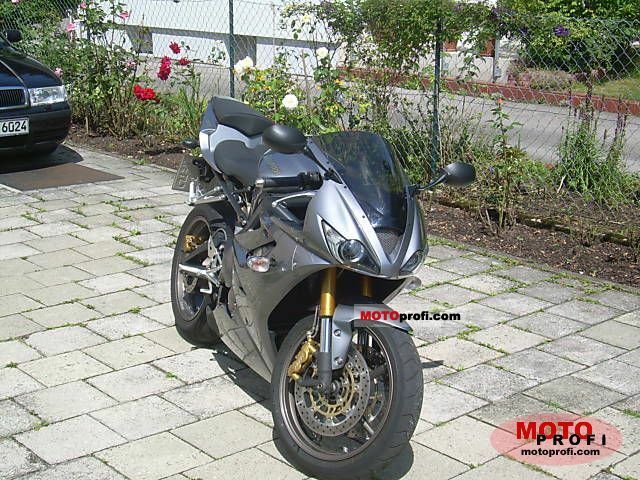 FS/FT : CNJ: 2007 Triumph Daytona 675 2000 miles! CNJ: 2007 Triumph Daytona 675 2000 miles! Up for sale is my 2007 triumph daytona 675. She only has 2000 miles on it and in great condition. Recently I got stuck on the highway while riding. The bike just died on me. After doing research online and bringing the bike to the shop I found out of a known issue. The voltage regulator needs to be changed. I'm in the process of fixing this issue I just wanted to make it clear to all potential buyers as this is a known issue for this bike. I am replacing the voltage regulator with an upgraded one so the issue does not come back! She only has 2000 miles on her and ride amazingly. I followed all break in procedures and the oil was just changed last week. Only mods done to the bike is tinted windscreen, frame sliders, and Two brothers carbon fiber M-5 exhaust. I'm looking to sell outright for $7000 or trade for a GSXR 600, 750 or CBR 600. Pictures upon request. You can text me at 7327781466 for a quicker response. Here is a universal picture. She looks exactly like this. For the people that don't like to read the for sale thread if you need pictures of the actualy bike please PM or email me as they are on my phone. Below is exactly what the bike looks like, once again.